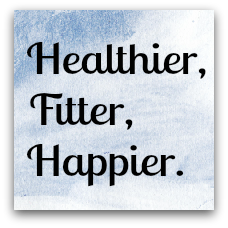 �When we first considered this fitness challenge, it was meant to be a general health improvement program. It wasn�t about insurance premiums or anything else, we just care about our little family here and wanted them to be healthier. We hoped a residual benefit would be some team building and bonding. We originally expected about a 50% participation level and about a 50% attrition rate from there. We were surprised that we originally had over 95% participation and only two people have dropped out. On the flip side of that, we�ve had people from related companies, family members, etc. who�ve wanted to take part after we started. Now not even halfway through it, we have noticed a significant improvement in energy levels. People seem happier, healthier, and are working together as a team to plan meals, exercise, even just daily walks. We�ve all been having a lot of fun with it. It�s a competition but a friendly one. Our program was designed to have individual prizes for the greatest weight loss as well as group prizes for aggregate weight loss. As well, we wanted to keep people motivated, so we offered individual awards for each significant milestone; running shoes, water bottles, exercise balls etc. 1) We hired a professional trainer in Darla Leal. She assessed each person, set realistic goals and supported them throughout in uniquely individual ways. 2) People here were on the verge of making these kind of life changes, they just lacked the motivation. 3) We went into this full bore, big prizes, professional trainer constant attention and motivation. 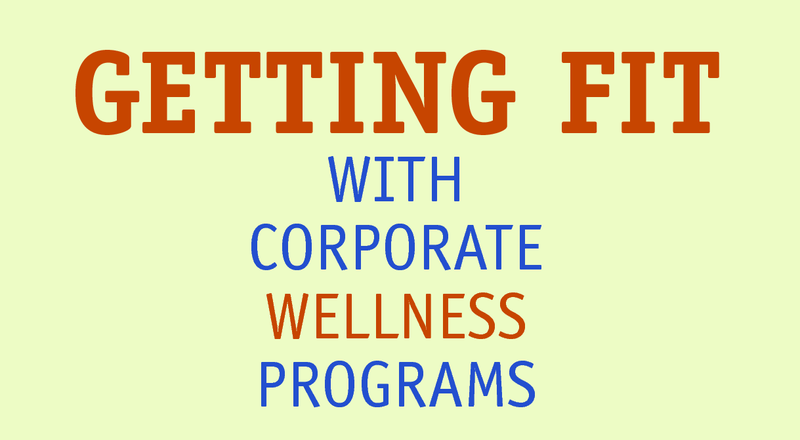 Corporate wellness incentive plans are a great way to get employees started in a corporate health and wellness program. Pacific Power has covered all bases with individual, group, and recognition awards throughout the program and the employees are definitely motivated. I have seen excitement build over the weeks of working with each employee as weight has been lost, inches reduced, and overall health improved, but more than that, I have observed an improved mental outlook and happier person. Most people spend more hours at work than anywhere else in addition to the time they spend commuting each day. Taking that into consideration, it is easy to see why maintaining a healthy work and life balance has become increasingly important. It is the caring employer that recognizes a corporate wellness program as an important tool to establish this balance. The common goal of a workplace wellness program is to promote the well-being of the employees, employers and organization in general. 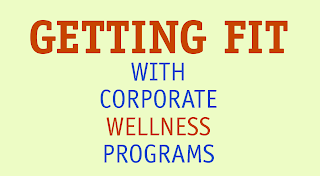 It is within such positive work environment that the morale is boosted overall, productivity is increased, and absenteeism is reduced as only a few benefits of a corporate wellness program. wellness and has made it a goal to implement a program sooner than later, and not waiting until employees are stressed, sick or applying to other jobs. I am touched each week by the care of the management and the response of the employees and have had the privilege to be a part of something very special within Pacific Power. They have definitely set the bar high for other companies to follow suit in implementing a health and wellness program. They realize that a healthy employee is a happy employee. Another important and visible element of a corporate wellness program is setting up a fitness facility where employees can work-out. Pacific Power Renewables has also answered that call and I have had the pleasure to conduct an interactive group exercise class as an intro to their new workout area. This is definitely an added perk, free of cost, convenient and an investment that this company is willing to make for the health of their employees. In addition to the fitness facility, Pacific Power has provided a Nutrition Workshop where I was able to teach not only the importance of eating healthy, but gave them a hands-on experience of cooking and tasting healthy foods. When an organization invests in the health of their employees, the benefit is truly for the employer and employee as the quality of the workplace and the work through productivity and satisfaction are greatly improved in addition to overall health benefits for all. Hats off to Pacific Power Renewables for making corporate health a priority! It is time for all companies, large or small, to invest in the importance of health within their corporate environment. I would be happy to consult with you to make this happen and I look forward to hearing from you. Starting with a �Fun Fitness Challenge� to motivate and get people fired up for the program is a great start. Give me a call today and StayHealthy! Thanks for stopping by my Blog, hope you enjoy the content, and if you have not become a follower yet, I would love to see your face on my friend’s list. If you are inspired, LIKE my entry, leave a comment and I look forward to responding!